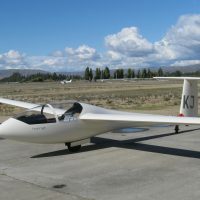 Glasflugel Hornet 206 GKJ s/n 22. 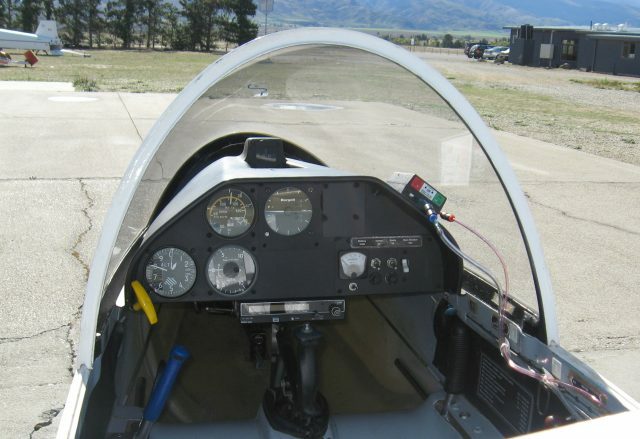 2543hrs, Borgelt B400 vario, Mountain High oxygen, reliable King KY97A radio, original gel coat all in good condition, good quality ground handling gear, tidy steel framed aluminium clad trailer. 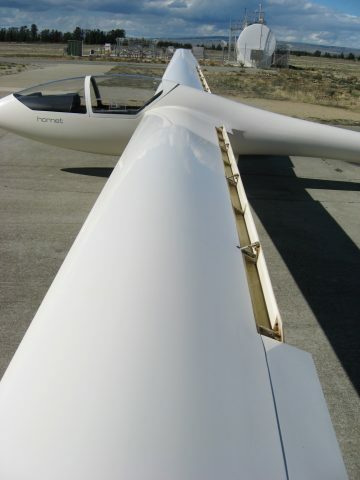 Roomy cockpit, 38 L/D and powerful trailing edge air-brakes make this glider an excellent club or first-time owner aircraft. 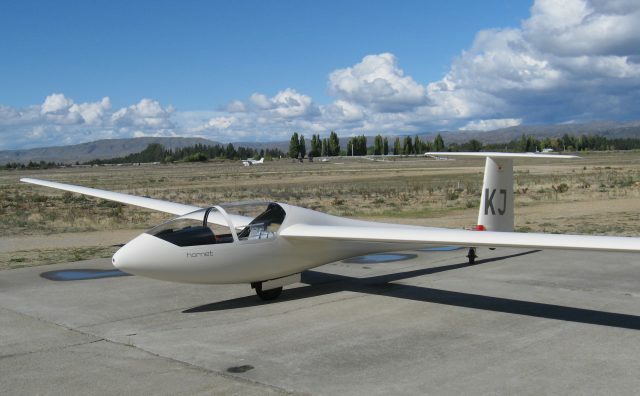 Reluctantly selling as I am retiring from gliding this year. Hangared at Alexandra Airport. "Softie" parachute, in excellent condition, included. Price reduced - now $19,000. 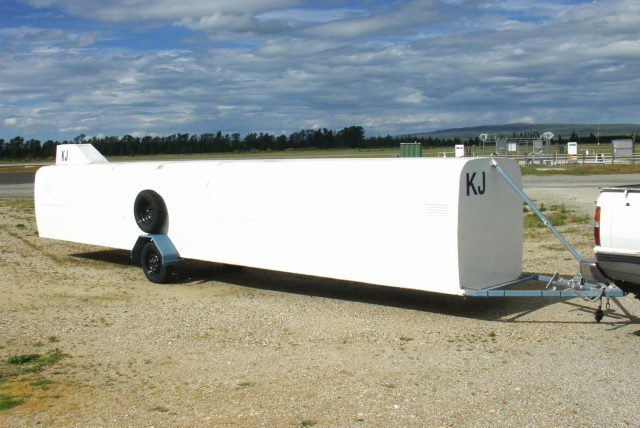 Contact Phil Sumser 03-448-5411 or e-mail phil.sumser@xtra.co.nz for further details.